Americans drink an average of forty-four gallons of it each year. It is many people’s drink of choice. Who can blame them? It’s readily available, comes in many varieties and sizes, is cheap, cold, and sweet. “Coca-Cola” is the best-known brand name in the world. 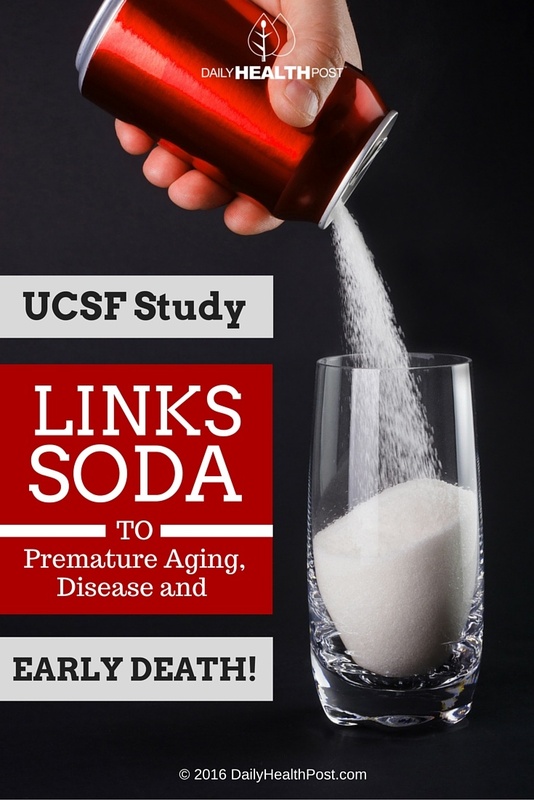 A recent study at the University of California at San Francisco, however, has found that regular consumption of soda raises the risk of disease and early death. At the end of each cell in the body is an area called a telomere. The telomere protects each chromosome of DNA from deterioration and from sticking to other cells. The longer the telomere, the better, and the longer the life of the cell. 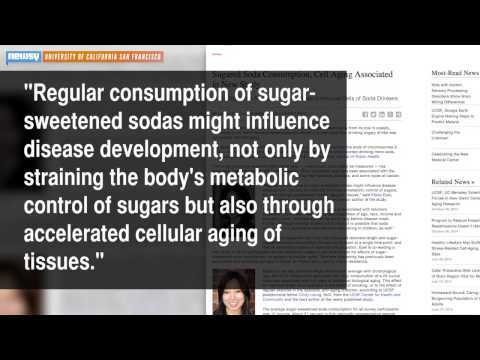 The research found that in people who drink a lot of soda, telomeres were very short. Other beverages in the study were fruit juice, diet soda, and non-carbonated sugar-sweetened drinks; consumption of these seemed to have no effect on the length of these cellular regions. As cells reproduce and age, telomeres get shorter. When they get short enough, the cells die. Systemic shortened telomeres have been linked to accelerated aging and cancer because cancer cells are abnormal, reproduce faster than normal cells, and with shorter telomeres. 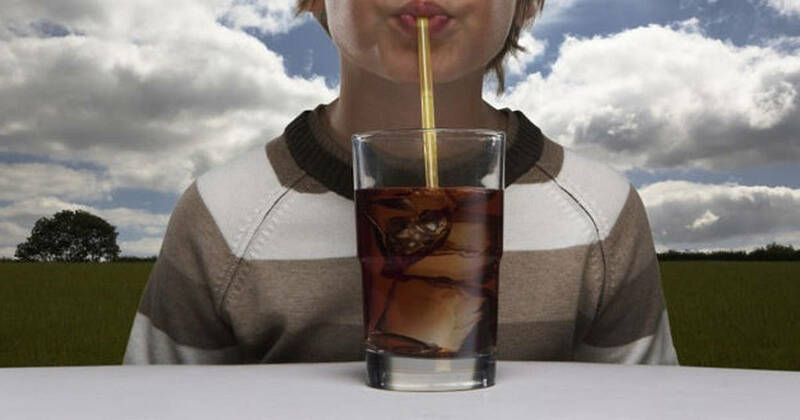 Soda is full of substances found to be detrimental to human health–even toxic. These substances have been found to cause cancer, obesity, kidney damage, and cognitive dysfunction. Diet soda is no bargain, either. These are most often sweetened with aspartame, a chemical linked to brain damage, obesity, diabetes, and heart disease. The dangers of soda are becoming known as a health issue. The city of Berkeley, California recently passed a soda tax by seventy-five percent of the vote. The revenue from the tax will go into Berkeley’s general fund. Of course, there is the political side to this issue: Big Soda has managed to successfully intervene and staunch similar measures in over thirty municipalities throughout the country. New York City’s recent proposed ban on extra large containers of soda was dismissed by a judge who decided that it would be impossible to enforce. When it comes to what we drink, choices abound. We see more and more that those that are manufactured in a laboratory are not good for us. We can get the same pleasure from other healthful drinks if we can only kick the soda habit. Smoothies, teas, coffee, and–of course–pure, fluoride-free water will quench our thirst and support us rather than ripping us apart.